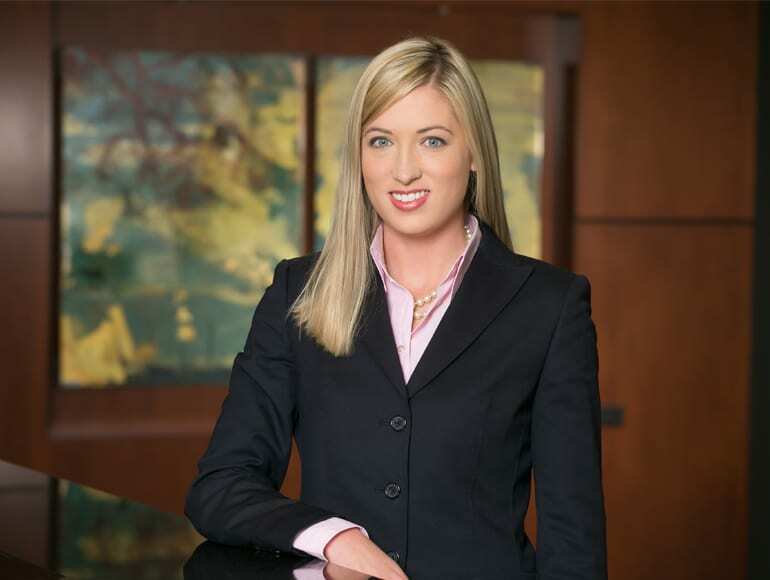 Catherine Hildreth was promoted to shareholder at Brownstein Hyatt Farber Schreck. Hildreth, a member of the firm’s real estate department, helps clients navigate the complex real estate landscape. She combines development, land use, entitlement, acquisition and disposition work in her practice when approaching commercial, multifamily, resort and industrial projects. She provides legal expertise to local and national developers when they consider the development or acquisition of a wide range of property assets, including apartments and multifamily residential buildings, office, retail, ski resorts, golf courses, industrial, mixed use and land.